Yes - within reason. 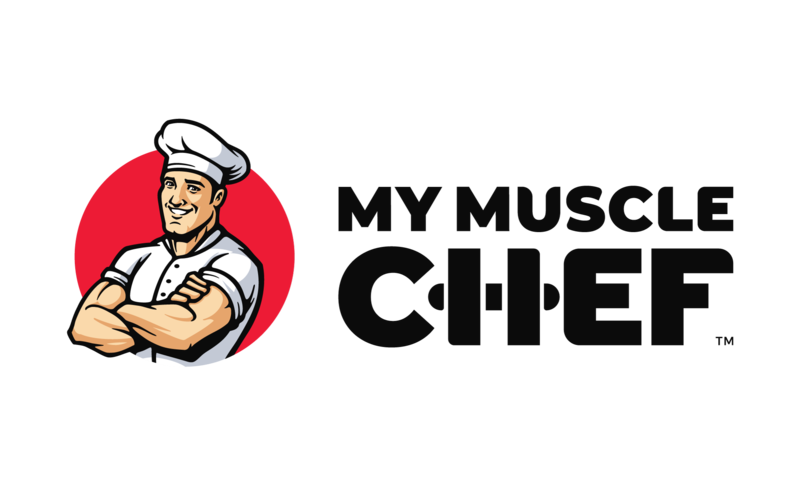 Please contact our Support team at team@mymusclechef.com with the email address associated with your account, and what you would like your referral code to be changed to. As long as the requested code is available and is not offensive (keep it wholesome!) we’re happy to update this for you.